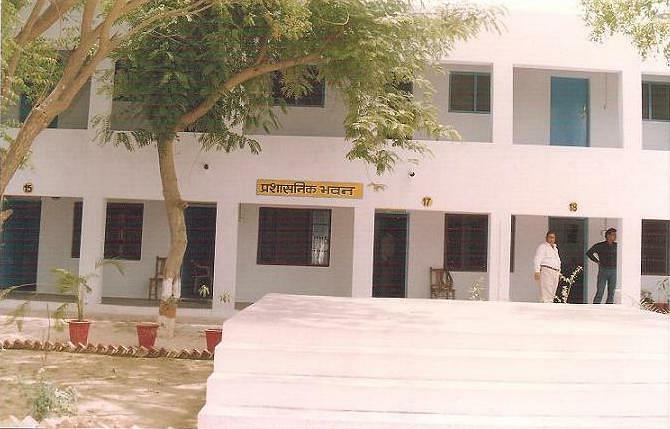 Pramod Mahavidhyalaya, Mahamaya Nagar was established in 1996. First session of the college began with admissions of 200 students under the dynamic guidance of devoted teachers. The college is affiliated to Dr Bhim Rao Ambedkar University and approved by National Council for Teacher Education (NCTE) for B. Ed. course. It offers undergraduate courses in Arts, Science and Education fields. 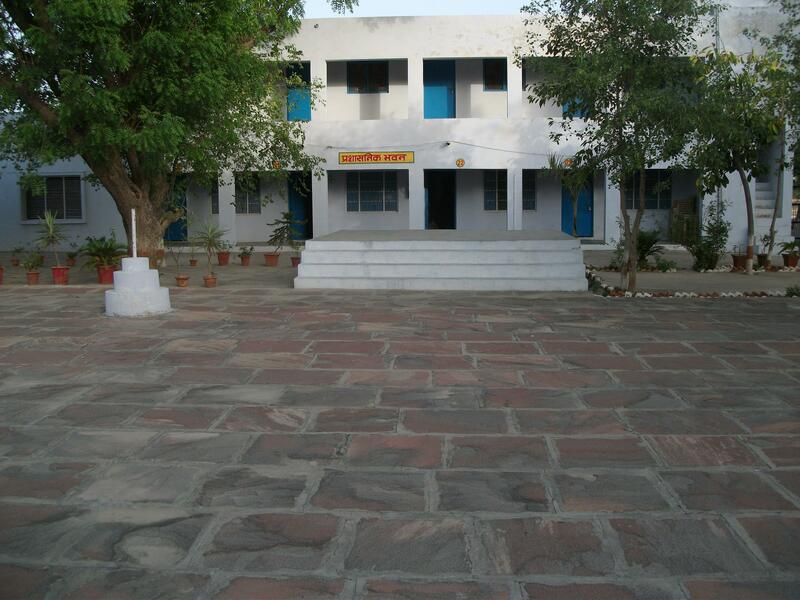 It has separate accommodation facility for boys and girls with all modern facilities. The college organizes many programs like Personality Development, Guest Lectures and Industrial Interaction Seminars to enhance the knowledge of students. Why to join Pramod Mahavidhyalaya? 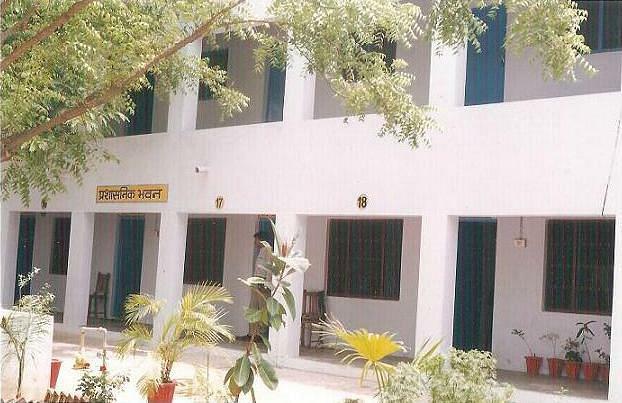 Academic Facilities- College excellent support facilities like gymnasium, health care center, computer laboratory, Transportation, Playground for outdoor sports activities, Canteen, Classes, Library and Administrative Block. Scholarships- College provides scholarships to the weaker section society students/ meritorious students in terms of fee concessions.